New Orleans, LA 1858-1888 Watchmaker and jeweler. Louisville, KY 1908-Present Successor to James K. Lemon & Son (1889-1907). See also James Innes Lemon for more information. See chronology. Fall River, MA 1870s Watchmakers and jewelers. Louisville, KY 1877-1888 See also James Innes Lemon for more information. Baltimore, MD 1864-1877 Founded by William B. Larmour. 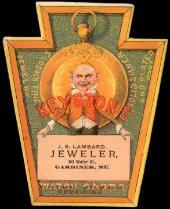 Baltimore, MD 1858-1864 Continued after 1864 as Larmour & Co.
New York, NY 1841-1851 Watchmaker. New York, NY 1850s Watchmaker. Rosbury, NH c. 1850 Watchmaker. Camden, NJ c. 1865-1899 Jeweler. Bridgeton, NJ c. 1862-1898 Jeweler. Princeton, NJ c. 1891-1892 Jewelers and opticians. Paterson, NJ 1850-1867 Watchmaker and jeweler. 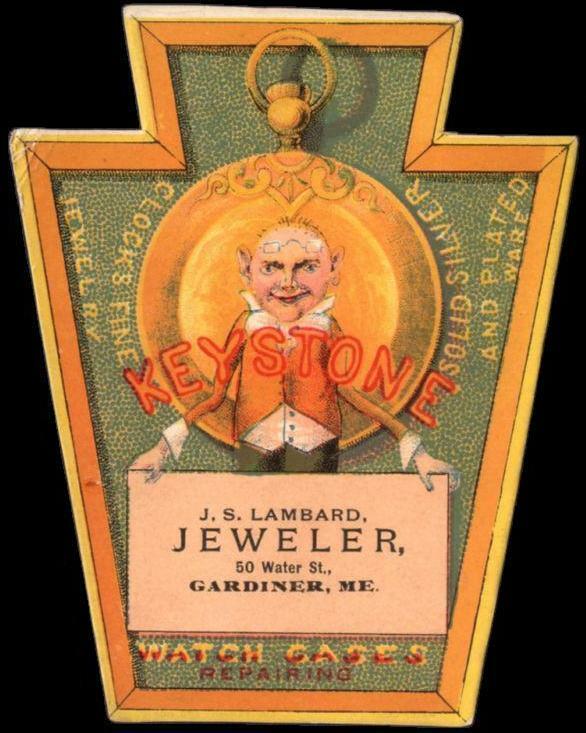 Worcester, MA c. 1853-1881 Watchmaker and jeweler. Was in the partnerships of Ludwigs & Morath c. 1866-1868. Boston, MA 1856-c. 1892 Wholesale and retail silverware dealers. Springfield, MA 1870-1872 Crockery, china, and silver merchants.